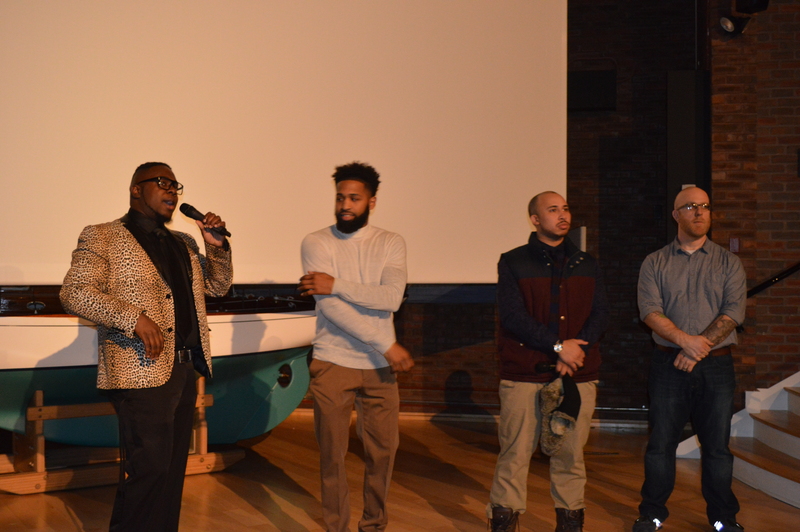 Noube Productions had another packed house in New Bedford for the “Out of Bounds” Tour. It was hosted by Co Directors Noube Rateau and William Medero, the energy and feedback was positive that engaged a crowd of all ages. The momentum wave is gaining heading into the national film festivals that begin in April.